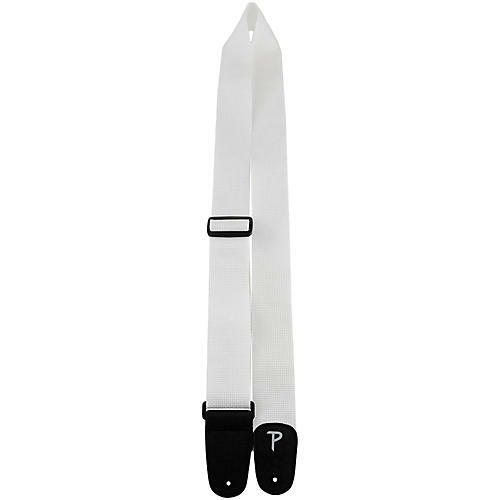 Road Runner 2" Poly Guitar Strap White 2 in. Adjustable from 34" to 60" long. Choose your color. Order today.